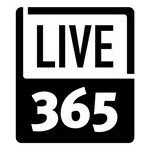 Birch Street Radio: Our New Year's resolution: More music! 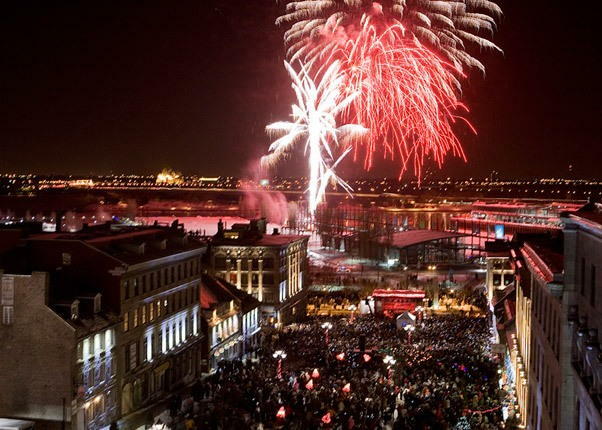 Happy New Year to all our listeners! Thanks so much for joining our 24/7 listening party! 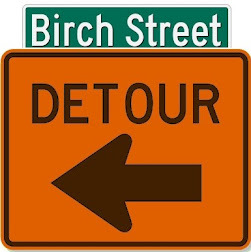 At Birch Street Radio, our goal for 2017 is simple: Keep adding more good music and more great bands/singers/musicians to our Marvelous Mix. The holiday weeks actually aren't a big time for new releases, but Ryan Adams did drop another track from his upcoming Prisoner LP - "To Be Without You" - and it landed in our New Music bin. 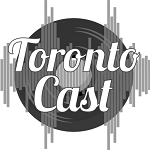 Otherwise, we're catching up on tracks from the past few months that you may not have heard yet. 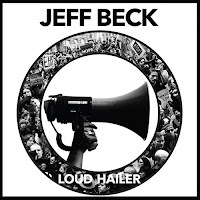 For example: Loud Hailer, the album that Jeff Beck released back in July. The 72-year-old Beck is joined here by vocalist Rosie Bones and guitarist Carmen Vandenberg, members of a London band called Bones. 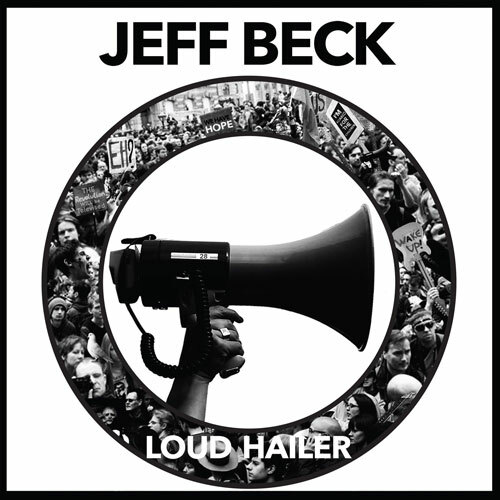 Beck explores new sonic territory here, with arty effects and sometimes awkward social commentary, but it's all built atop the rock-guitar master's virtuoso playing. Our pick: "Live In The Dark." 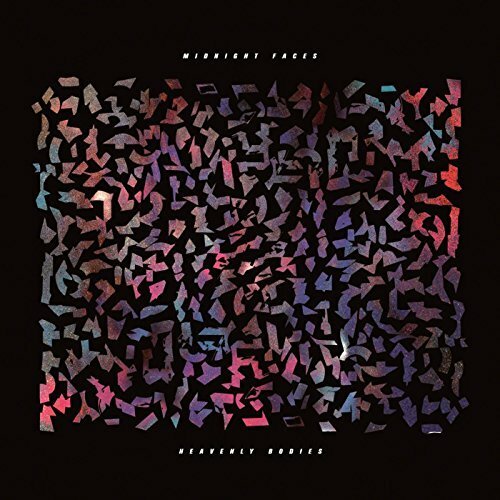 Another album that's been around a few months but is starting to get more notice is Heavenly Bodies, from Los Angeles band Midnight Faces. The title of the album, and of opening track "Blue Haze," might have you expecting a dreamy blur, but these Faces play with drive and energy. 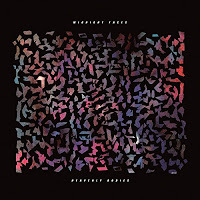 They remind us of The War On Drugs, with an expansive sound held down-to-earth by pulsing beats. 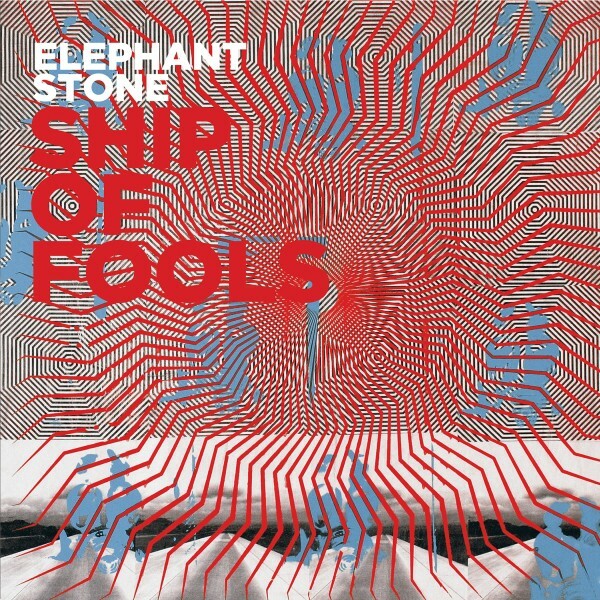 A few weeks ago we began spinning "Manipulator" by Montreal's Elephant Stone. 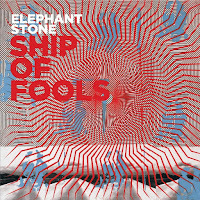 Now we're adding more of their latest album, Ship of Fools, to our mix, and featuring "The Devil's Shelter" in our New Music rotation. Alex Maas from Austin's Black Angels joins in on the chorus. 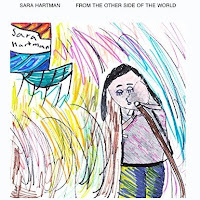 In a completely different vein, we have a new single from Sara Hartman. This young singer-songwriter moved from New York's Long Island to Berlin in 2015 to pursue her music career. 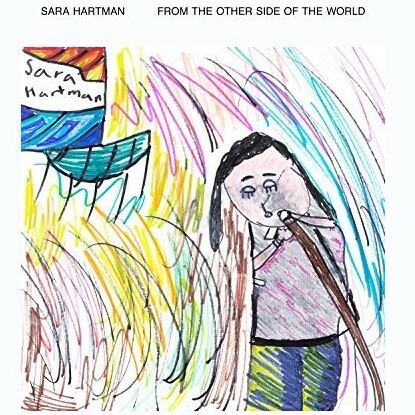 In "From The Other Side of The World," she sings of missing her younger sister back home. It's a beautiful reminder that a love song doesn't have to be about romance.